Ed Sheeran has his ticket for the biggest night in music! 4. 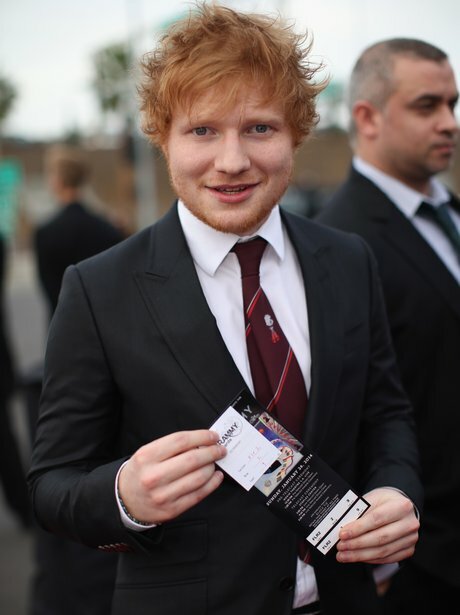 Ed Sheeran has his ticket for the biggest night in music!